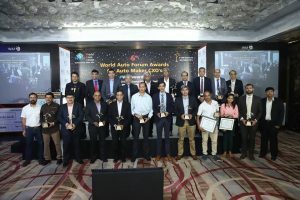 World Auto Forum now connects the Auto Industry in 125 Countries! 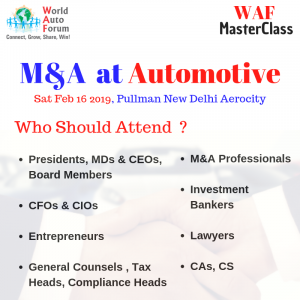 Why a Masterclass on M&A for Automotive ? Last Year, India overtook Germany to become the Fourth Largest Auto market in the World. In 2020 India shall be the third Largest , just behind US & China after overtaking Japan. Automotive Industry in India contributes 8% of GDP & 49% of Manufacturing GDP. 20 Million Jobs are in the Indian Economy due to Automotive : Direct and Indirect. There are Innovators working on Cutting Edge Tech and there are Established Big Companies looking at acquiring the right tech, the right teams. There are similar size Co’s looking at mergers for Win-Win. 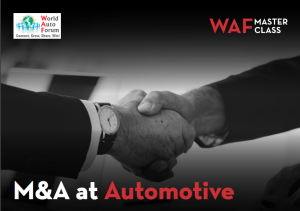 So we are all set to do a WAF MasterClass on M&A for Automotive! Former & Present Auto CXOs– The Very Best in M&A for Automotive. What should be the Basic premise of any Collaboration? Why setting up International Collaborations takes time in India ? How to be find creative and innovative Solutions ? How to write simple yet effective commercial Term-Sheet with respectable exit? Dos and Don’ts of any collaboration, negotiation & documentation. 2 PM to 3:30 PM – Simulation Exercise , Case Study Based Interactive Group Activity – Apply what you Learnt! Last Few Seats Left. Book now at the Bottom of this page, takes just a Minute! 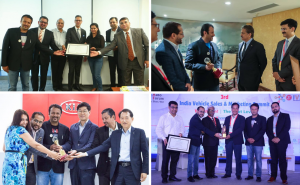 World Auto forum has been creating Win Win Avenues for the Global Auto Industry last 10 Years. 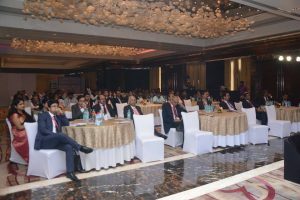 We shall take just 25 People in the Hall for this Unique Journey to learn how to create limitless wealth for all Stakeholders! 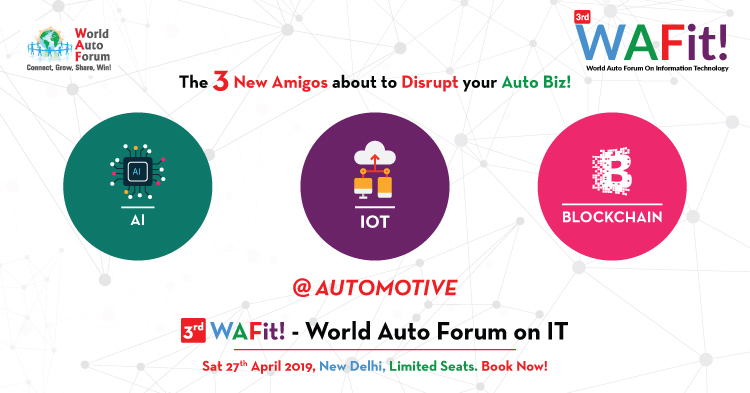 Speakers can change their schedule due to their personal exigency which is beyond control of World Auto Forum. The Venue can change to suit convenience of Organisers, Participants and Speakers. 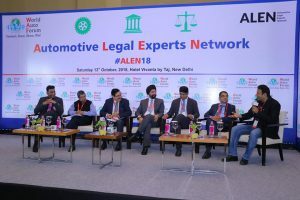 World Auto Forum’s liability not beyond refund of ticket amount if program cancelled or postponed due to any reason beyond control of World Auto Forum.